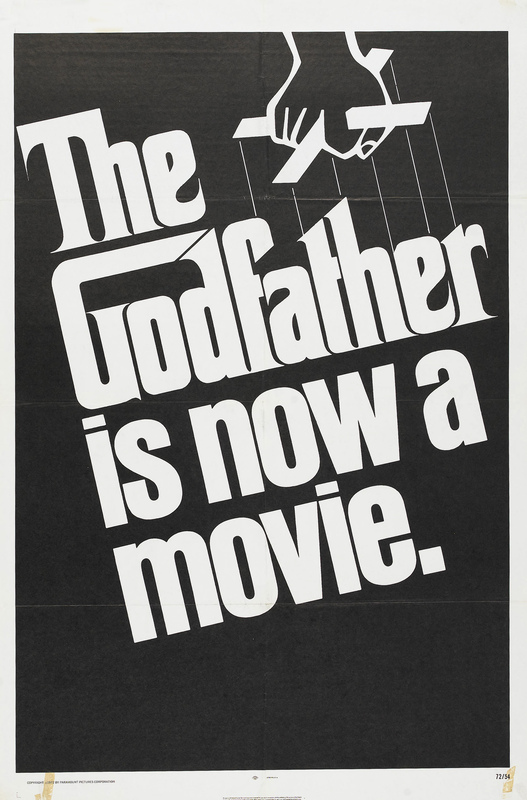 Paramount, 1972. 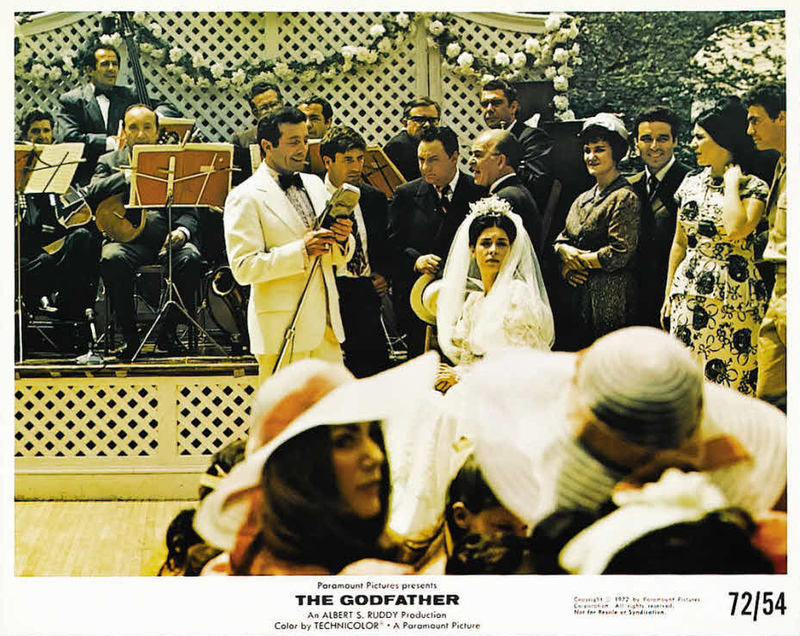 Directed by Francis Ford Coppola. 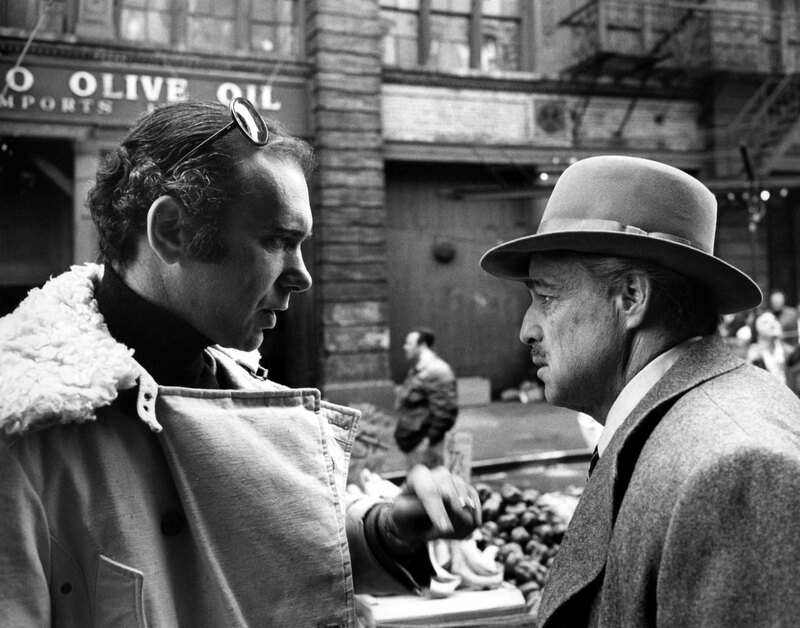 Camera: Gordon Willis. 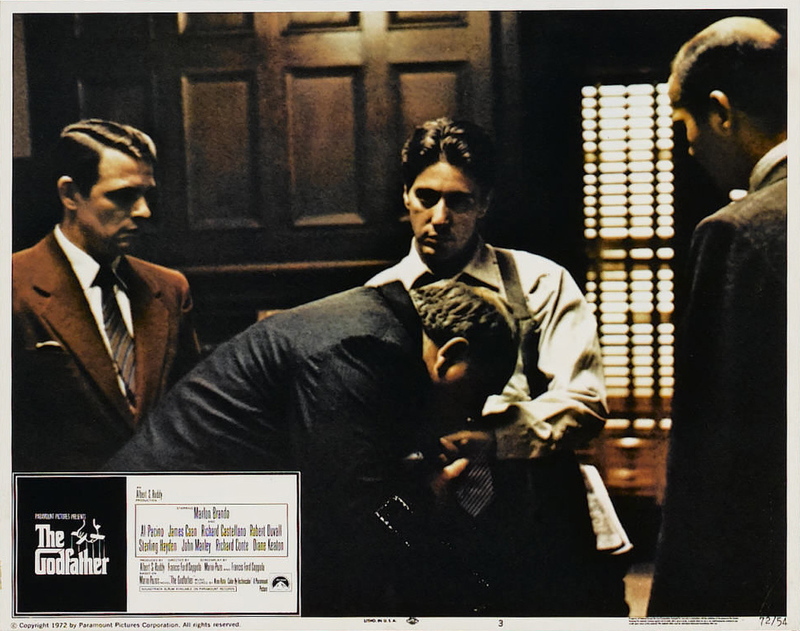 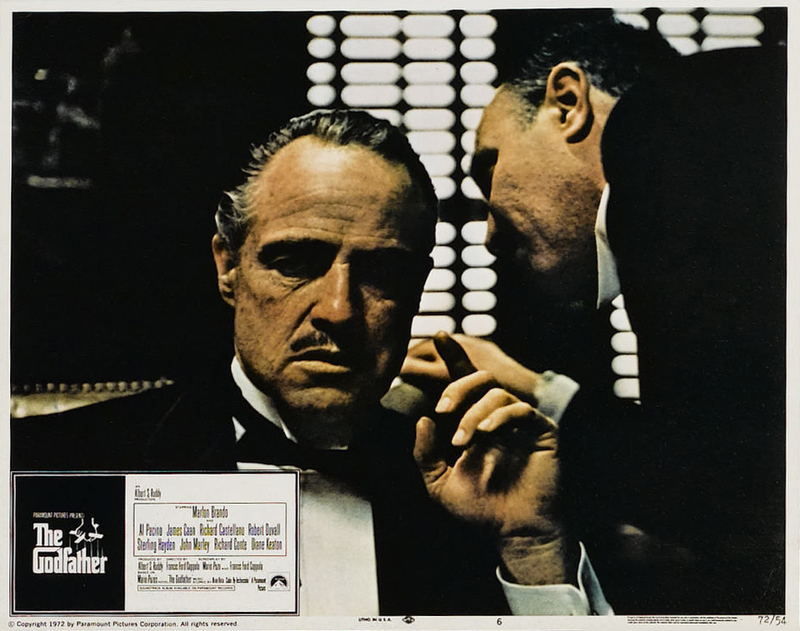 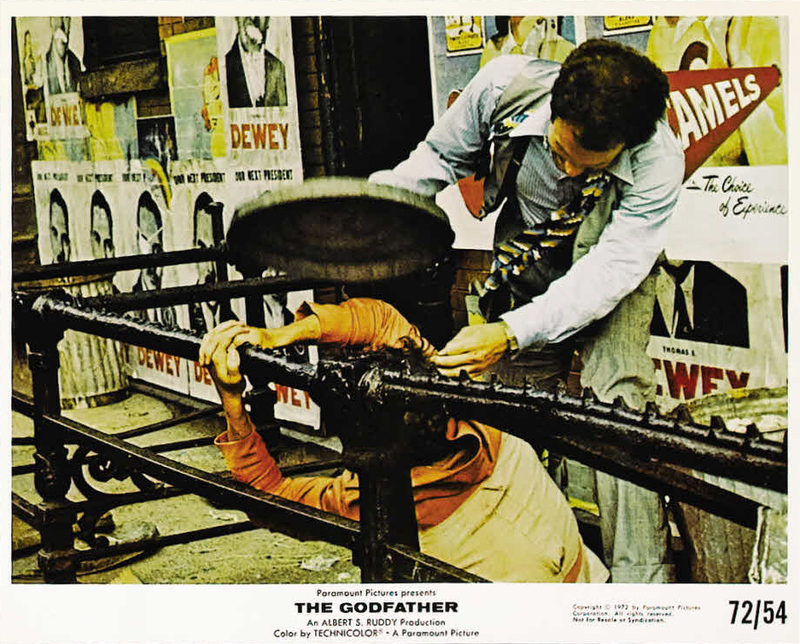 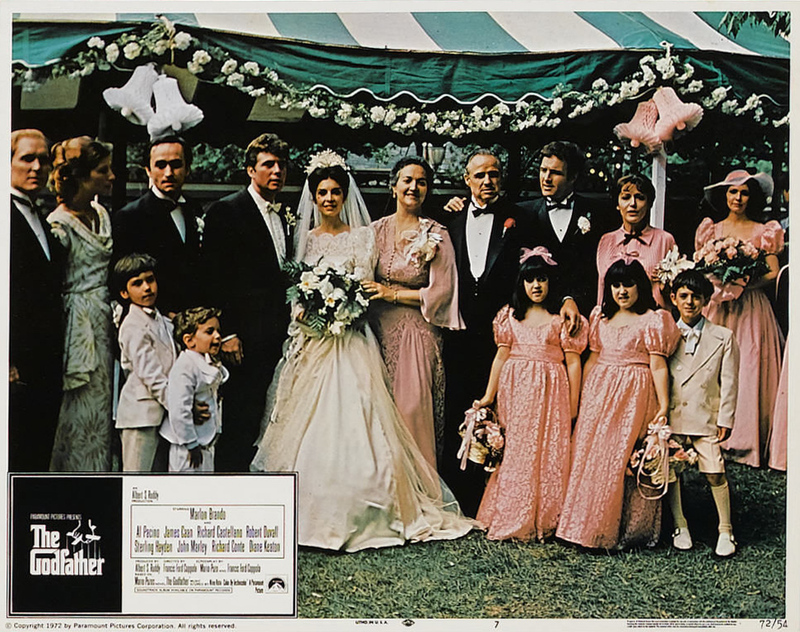 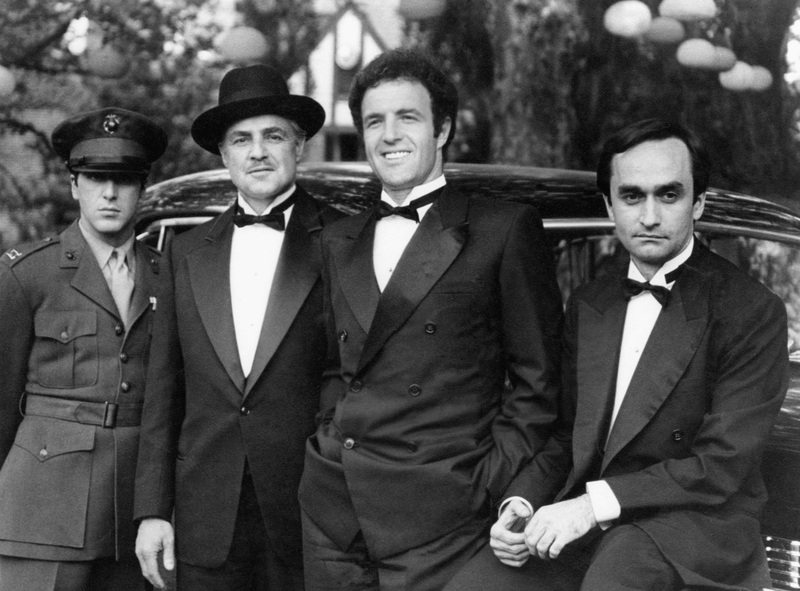 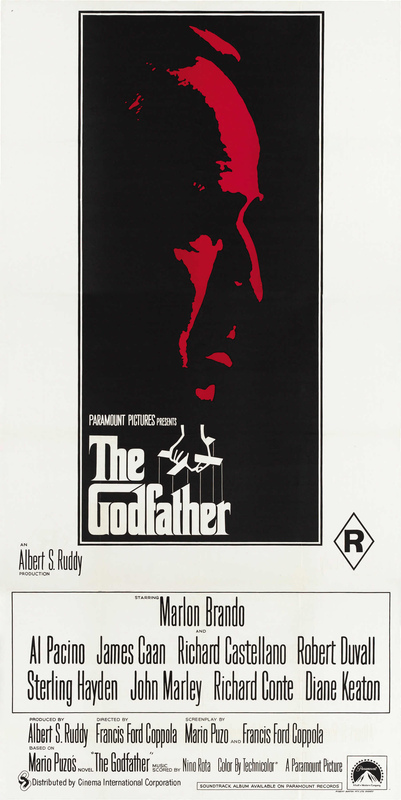 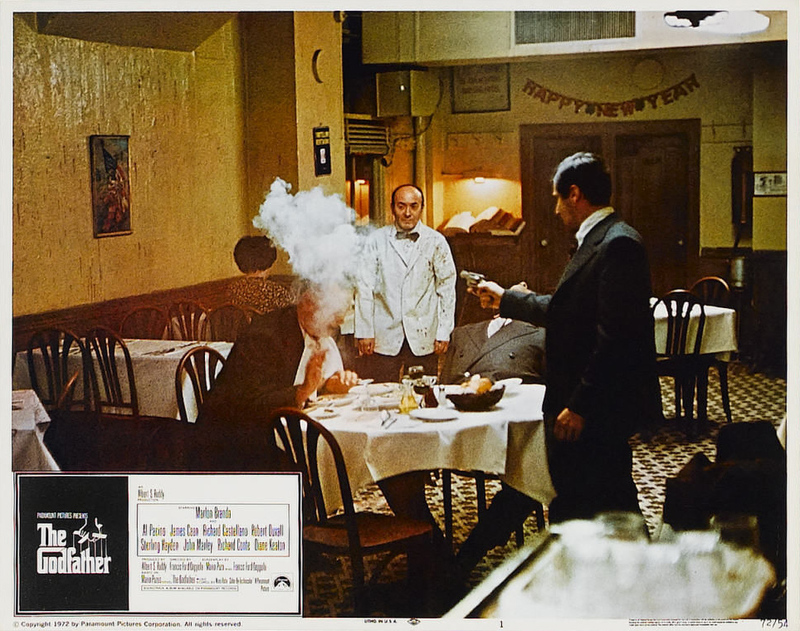 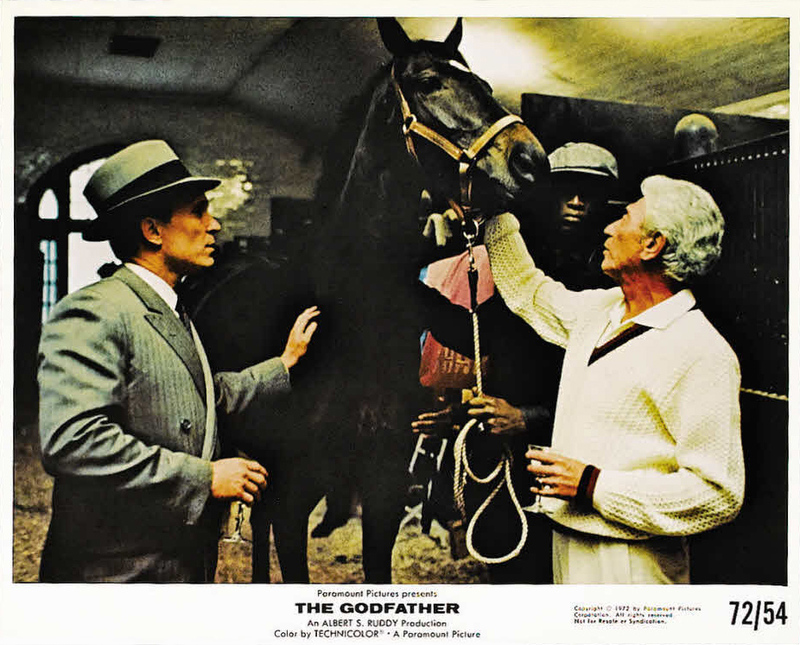 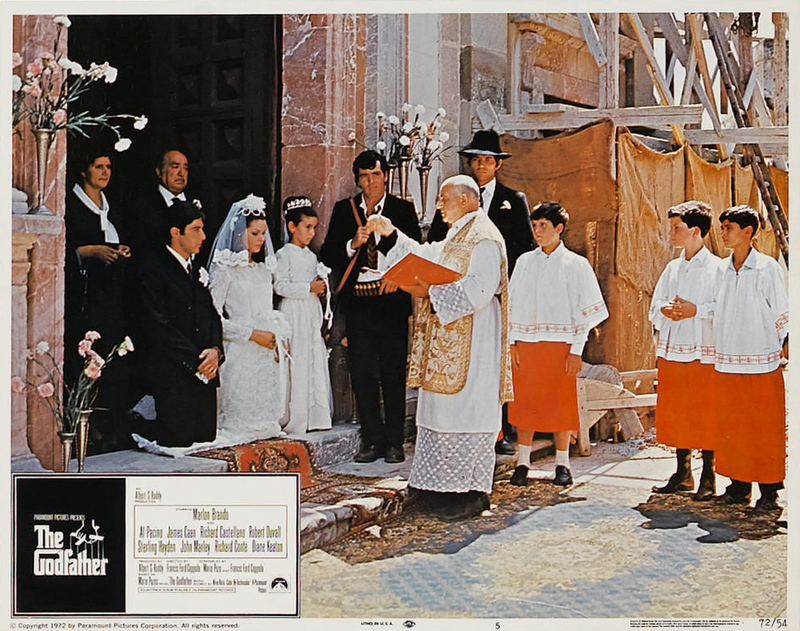 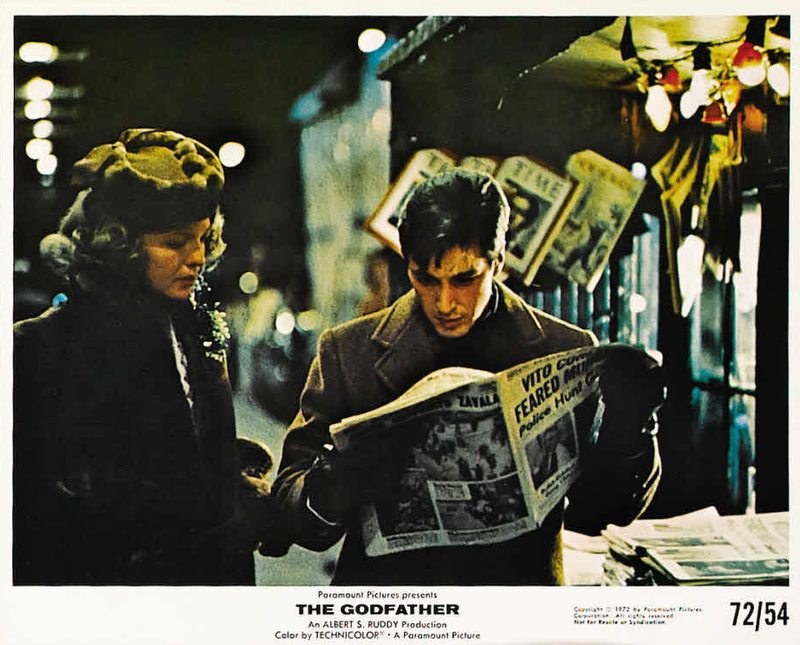 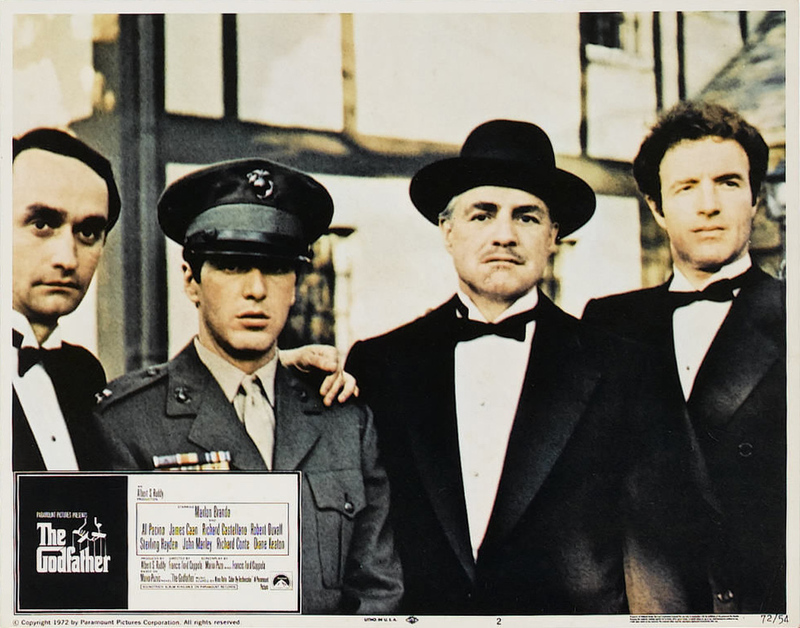 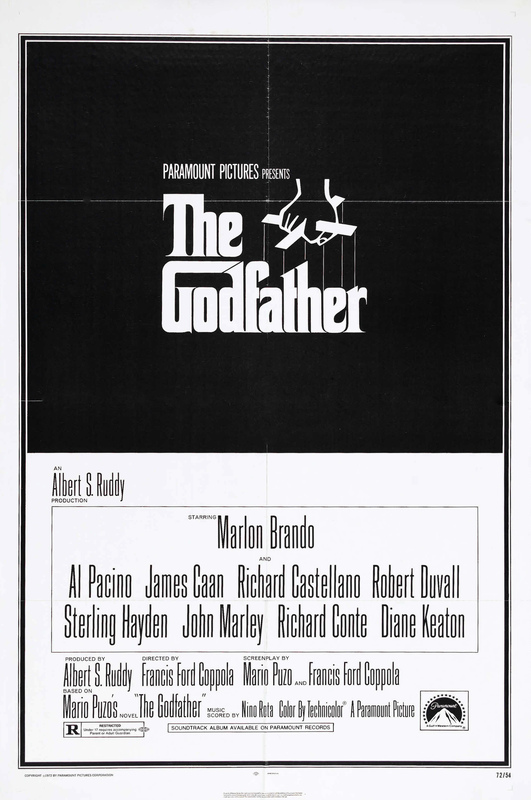 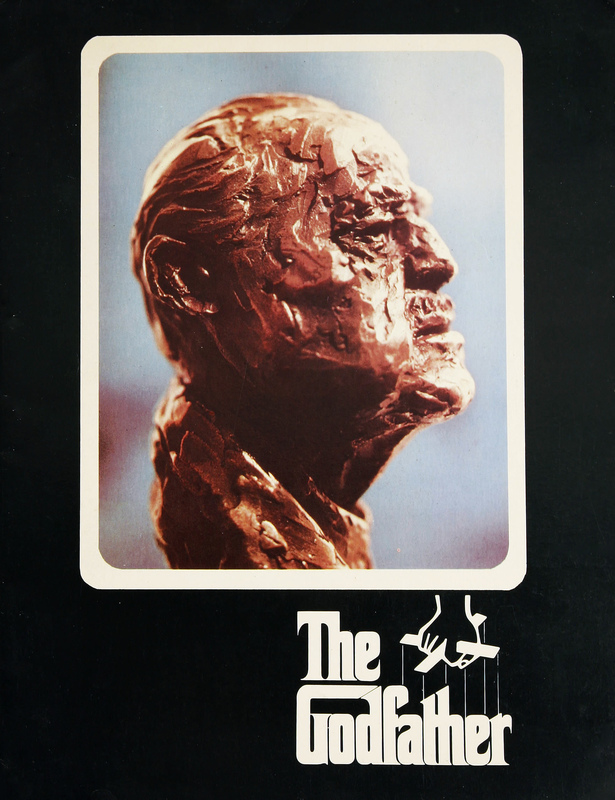 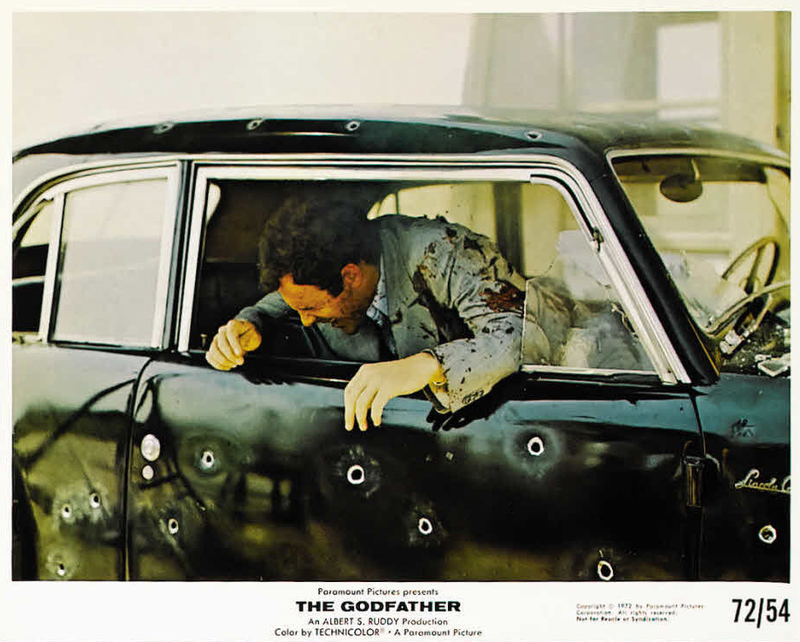 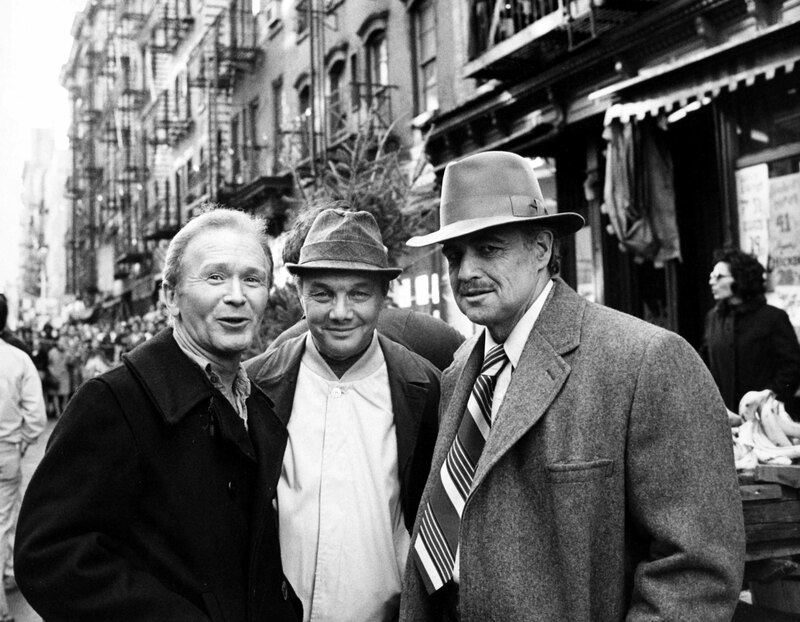 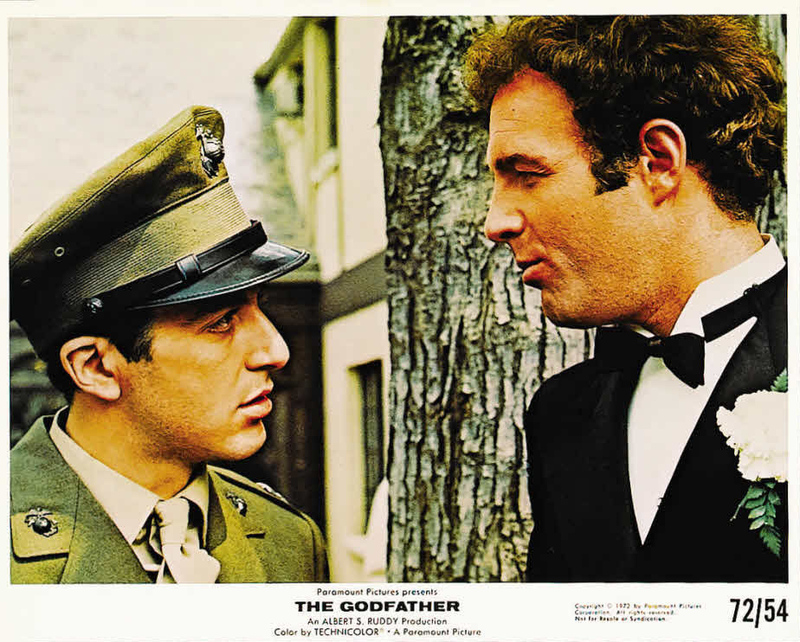 With Marlon Brando, Al Pacino, James Caan, Richard Castellano, Robert Duvall, Sterling Hayden, John Marley, Richard Conti, Al Lettieri, Diane Keaton, Abe Vigoda, Talia Shire, Gianni Russo, John Cazale, Rudy Bond, Al Martino, Morgana King, Lenny Montana, John Martino, Salvatore Corsitto, Richard Bright, Alex Rocco, Tony Giorgio, Vito Scotti, Tere Livrano, Victor Rendina, Jeannie Linero, Julie Gregg, Ardell Sheridan.